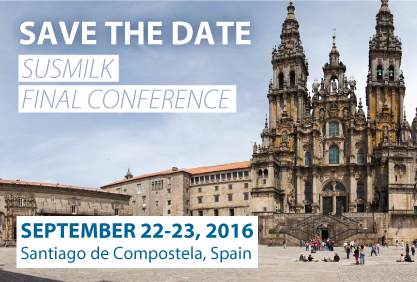 Meet SUSMILK partners during the Environment Conference and Poster Session. 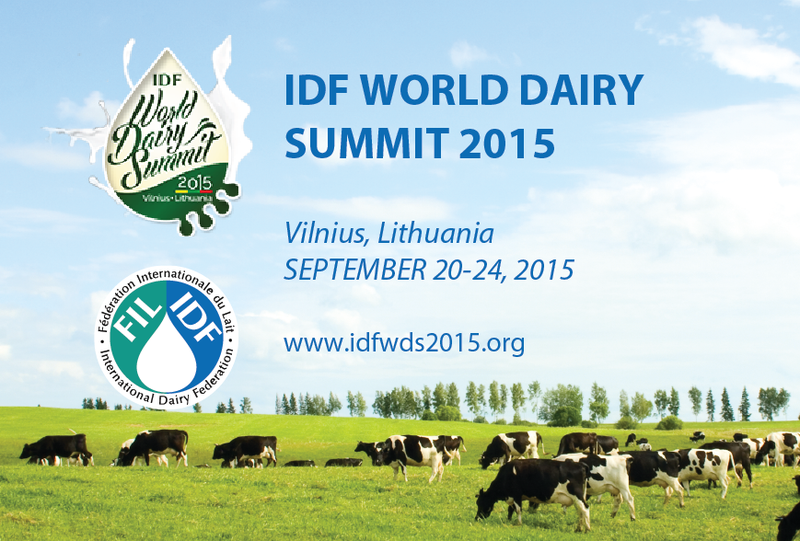 Susmilk has been under the spotlight during the IDF World Dairy Summit 2015 that has been helded in Vilnius from 20 to 24 September 2015 (www.idfwds2015.org). Kaunas University of Technology (LT) with other SUSMILK partners presented some results regarding the development and selection of bio-tools to increase efficiency of dairy waste treatment for energy (biogas and bioethanol) or lactic acid production from by-products (whey, permeate) and wastewater. Meet KTU, UMSICHT and ESU representatives in the Poster Session. 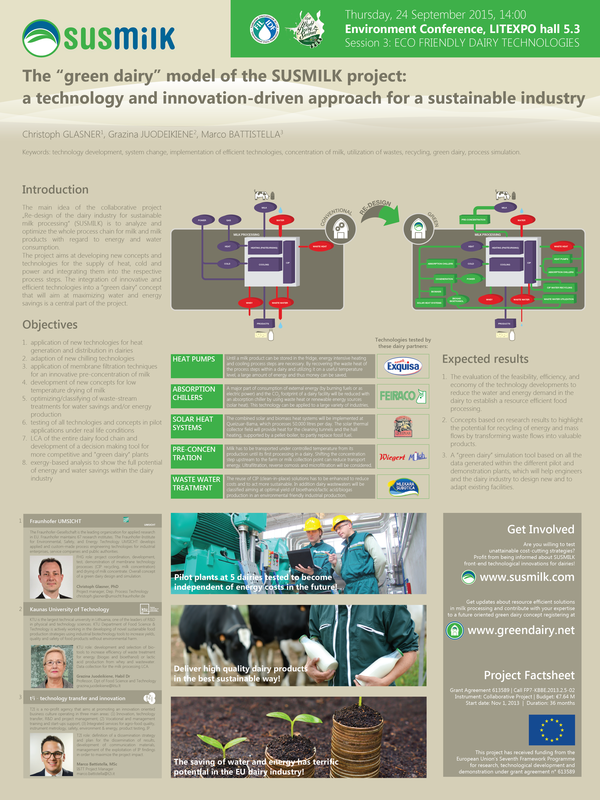 Fraunhofer UMSICHT (DE) provided an overview of the “green dairy” model technologies being developed and tested at 5 European dairies during the Environment Conference whose main topic has been resource efficiency in dairy production (hall 5.3, Session 3, on Thu, 24 Sep 14:00). Pictures of the Susmilk team participating at the conference.